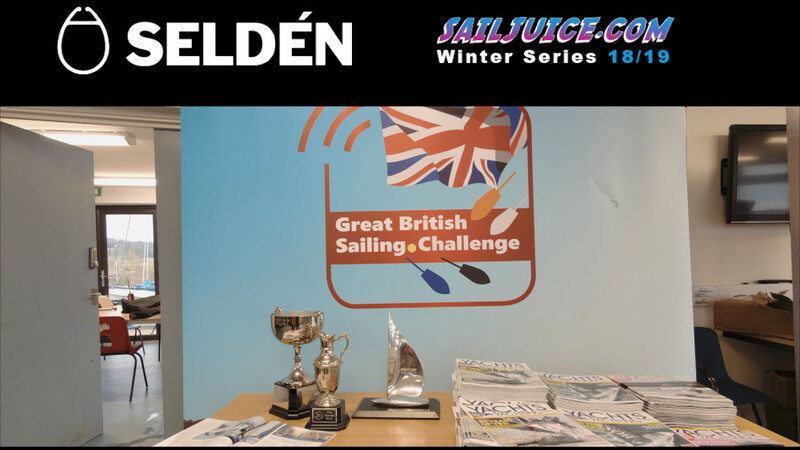 Simon Horsfield and Katie Burridge put together a stellar set of scores in their 2000 dinghy to win the 10th edition of the Selden SailJuice Winter Series. They join an illustrious group of top-class sailors - a mix of national and world champions - who have won in a variety of boats. Nine different types of boat have won over the past decade, the only repeat class being the Merlin Rocket. Horsfield and Burridge will be the stars of the show at the Selden SailJuice Winter Series prizegiving which will be held at the RYA Dinghy Show, Saturday 2nd March, 10.30. 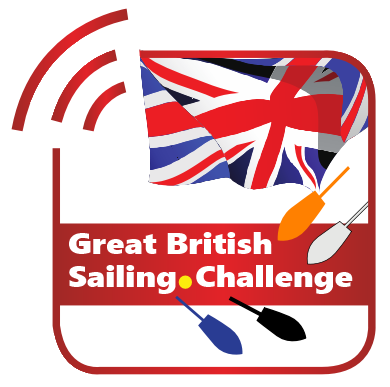 Come along and celebrate all the winners, relive all the action this winter and learn about plans for next winter, as well as the new Great British Sailing Challenge. The 10th Anniversary of the SailJuice Winter Series saw growing numbers, with nearly 600 entries, 1,000 sailors from 92 different classes, representing over 300 clubs. This year has seen number of qualifiers up 47% to 50, and more people doing all 7 events. This year there were more media activities such as live videos and interviews, with more events being tracked by SailRacer, all meaning more people are following the Series online, with unique site visitors up 17% to 8,336. The top 10 sees nine different classes represented, including some rare ones like the National 18 which came second, sailed by Peter Gray, Richard Pepperdine and Simon Forbes, and the retro-futuristic Norfolk Punt which father and son team of Colin and Oly Murray raced to 7th overall. They were also the top family team in a growing trend towards parents and children racing together in the Series. There are many other category winners in the many Series within the Series, so please come along and support them at the prizegiving. The official prizegiving takes place this Saturday 2nd March at the RYA Dinghy Show. Series organisers Andy Rice and Simon Lovesey will present the highlights from this Winter, with a vast array of prizes to be awarded across the numerous categories. Andy and Simon will be on the stand from 1015am on Saturday soon after the doors open, ready for the prizegiving which will start promptly at 1030am. It takes place at the Class Association Stage, which you can find by heading in the direction of the big organ. Book your RYA Dinghy Show tickets now.